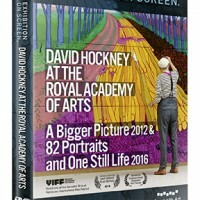 New EXHIBITION ON SCREEN on DVD! 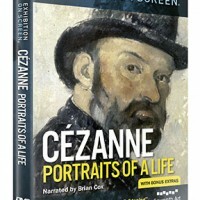 Complete your EXHIBITION ON SCREEN collection now with all of Season 2 on DVD!! Make sure to visit our online shop and bring some of the greatest art in the world to your own home. The Impressionists – And The Man Who Made Them!